HONG KONG, 26th May 2016 — Cosmosupplylab will give an exclusive glimpse into its new state-of-the-art prototype laboratory and design center during the RISE start-up conference, on the 31st of May. Kindly, RSVP due to limited space. There is a palpable momentum building in Hong Kong. In 2015, the city saw a 46% increase in the number of startups compared to the year before. The concept of re-industrialization was emphasized in the Hong Kong government’s 2016 policy address, with 8.2 billion HKD devoted to smart production and innovation projects. Cosmosupplylab just finalized a state-of-the-art prototype lab and design center in the industrial quarter of Kwai Hing. The aim is to remove limitations in the design process, enabling disruptors, designers, and hardware engineers to go from an idea on paper to a working prototype within a very short timespan. “We aim to shatter creative thresholds. 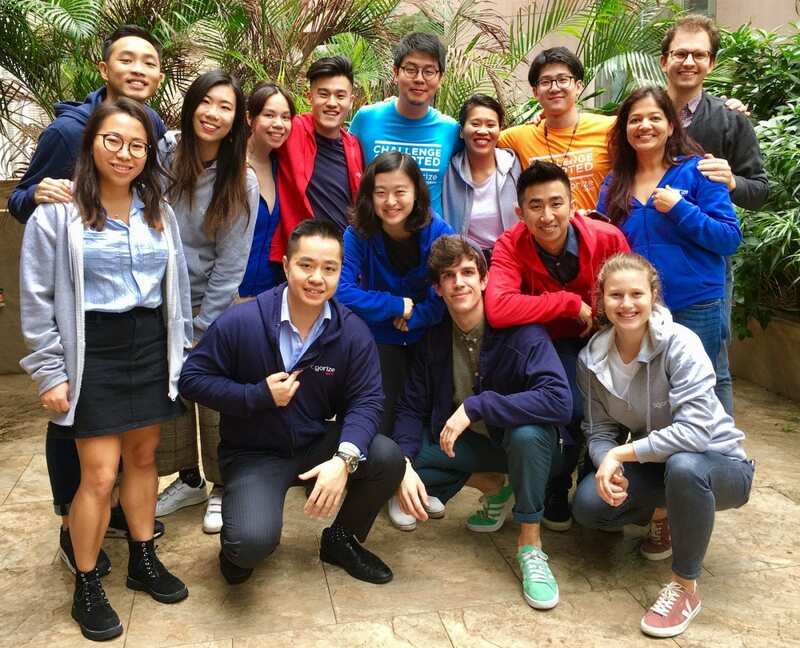 With a high-tech prototype lab located in Kwai Hing and a culturally diverse and multidisciplinary team, we can stimulate smart technology and the innovation ecosystem as a whole,” said Ralph Reichert, founder of Cosmosupplylab. Coupling that with Cosmosupplylab’s 1.000.000 square feet of agile high-tech manufacturing power across the border, an idea can be ready for commercialization shortly after proof-of-concept. Due to the growing start-up scene in Hong Kong, there is a rising need for support in materializing innovative technologies. It is a testament to Hong Kong that one of the largest start-up conferences in the world is held in the city. During RISE, some of the most innovative and resourceful minds are gathered in one place. “We believe that together we can re-imagine and redefine the possible. As a first step, we will open our doors for RISE attendees and Hong Kong VIPs to share ideas and invite them to participate in our design and prototype process. We are currently defining different ways we will contribute to realizing this vision of Hong Kong.” emphasized Ralph. The grand tour will include an exclusive look at both the prototype laboratory and the design center. The power of rapid prototyping will be tested and attendees will be invited to participate in the design process of one of our products. Cosmosupplylab excels in the field of industrial product design, engineering and manufacturing technologies. The company enables its clients, most of whom are Fortune 50 companies, to move seamlessly from concept to validation, culminating in high-tech mass production. Cosmosupplylab was established in Hong Kong as an entrepreneurial venture in 2000. The company started out with only 4 employees and today the tally is close to 10,000. Cosmosupplylab is an industry leader in the field of product design, development and manufacturing of advanced engineered soft and hard goods.